The Most Romantic Pre Wedding Pictures… You Just Can’t Miss! Prepping for the big pre-wedding shoot? Are you guys planning on something extremely dreamy and romantic? Well, then you’ve landed at just the right place! 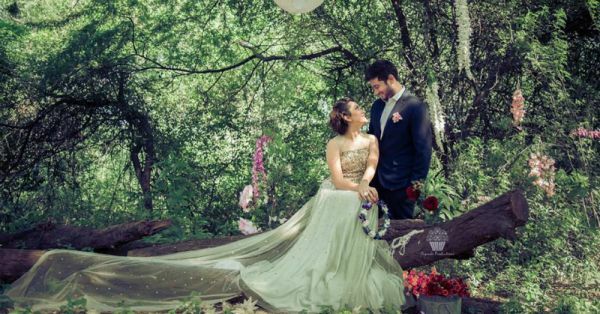 We dug into our pre-wedding photography files and have brought you the most stunning pre-wedding shoot pictures that will make you believe in fairytales. Each so romantic and oh-so-dreamy that even the single ones will want to get married! Brides-to-be, be ready to be mesmerized. Image: Funny Cow Productions Love in the middle of a railway track… Does that not make you go ‘awwwww’! This gives us the feel of a long distance love reuniting and how! Image: Deep Panchal’s Photography Pre-wedding photoshoot pictures have to be intense and beautiful. And that serene backdrop…it’s almost magical! It’s hard to stop staring, right?! Image: Morvi Images So many emotions, so many unsaid promises and a forever love. This beautifully captured pre-wedding photoshoot image speaks more than a thousand words. 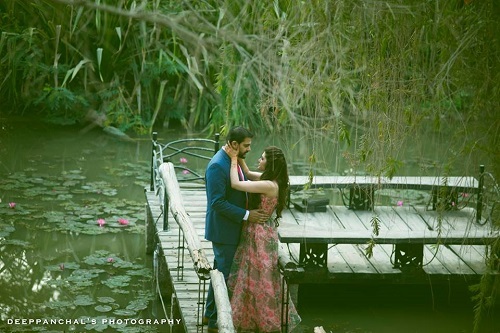 Image: Coolbluez Photography Doesn’t this pre-wedding shoot image remind you of a scene straight out a fairytale. He the prince charming, she the blushing bride running to be in his arms. It sure got us dreaming of happily ever afters. 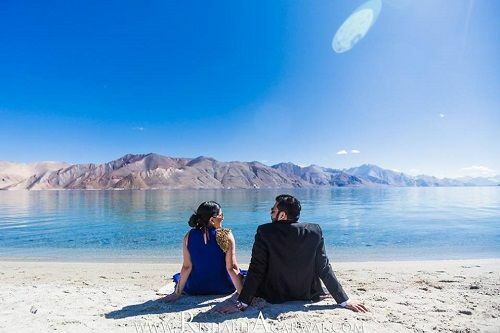 Image: Rishabh Agarwal Sparkling white sand, the deep blue sky, crystal clear water and just you and him. Staring into the open space while a feeling of fulfilment envelops you two. This pre-wedding photoshoot set in Ladakh is giving us major couple goals! Image: Cupcake Productions Let’s get lost in our own sweet world where there’s not a single being but just us… just you and me and our love for each other. Really, this pre-wedding shoot image is so beautifully captured. Pre-wedding Photography 7: Seal the deal… With a kiss! 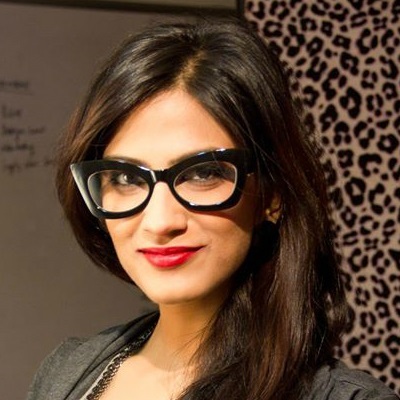 Image: Shared by the bride, Sonam So much love! The mesmerizing views of Cappadocia, Turkey and an innocent little kiss totally makes this pre-wedding shoot image, a dream picture. 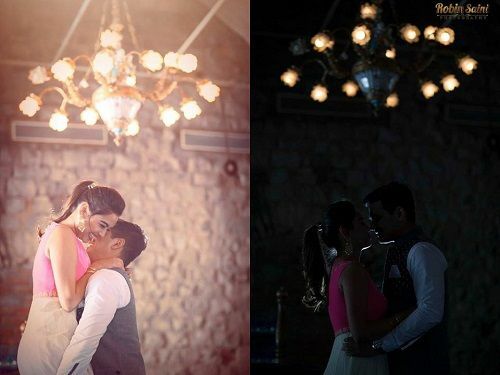 Image: Shared by the bride, Richa Just look at how he’s holding her…and the love they share just comes right through the pre-wedding photoshoot picture. Is this not what a dream pre-wedding shoot looks like?! 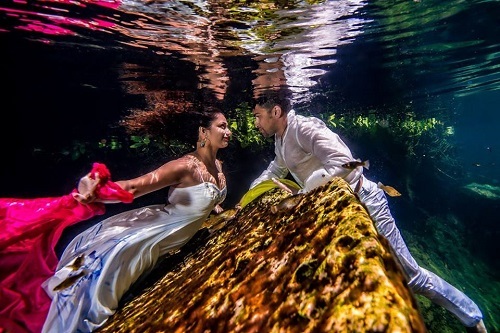 Pre-wedding Photography 9: Love underwater! Image: Shared by the bride, Sonam It doesn’t get better than this, ladies! Romancing your fiancé underwater is every bit dreamy and every bit romantic. It’s an experience you’re both going to cherish forever. Pre-wedding Photography 10: When the lights go down! Image: Robin Saini Photography Awww…so cute these two! A shared laugh, a stolen moment and just the most flattering lighting. Now that's how you get a pre-wedding shoot picture to remember.